GPB have today announced that Shesanishnavi Otkheuli which means the fantastic four will represent Georgia at JESC 2012 in Amsterdam this December. The group is made up of 3 girls and a boy and will be working on a number of songs in the run up to a national final in September. The group features Keti Samkharadze who was the runner-up in last years Georgian National Final. 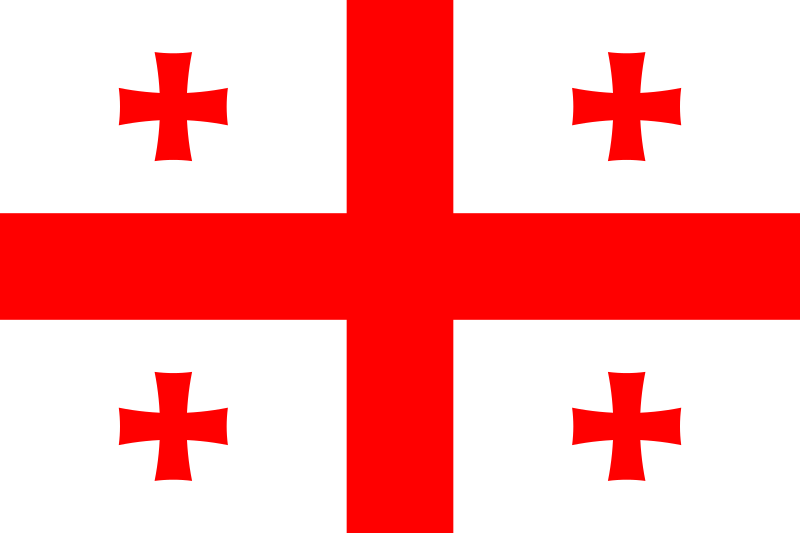 This will be the fifth year running that a group will represent Georgia.